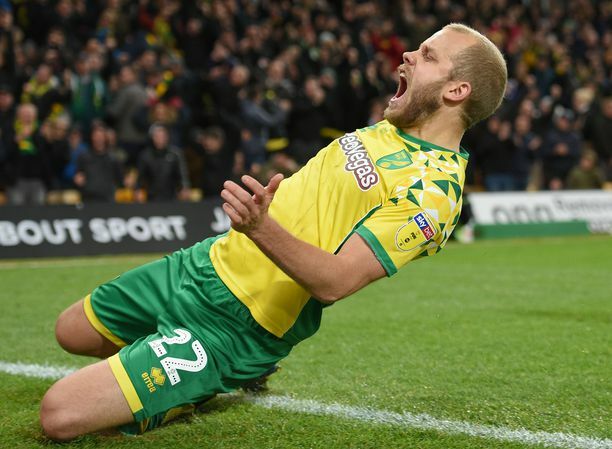 Norwich City manager Alex Neil says the club will be active in the remaining weeks of the transfer window. The Canaries have only managed to bring in one new face so far this summer, with highly-rated Liverpool winger Sergi Canós joining in a £2.5 million deal earlier this week. 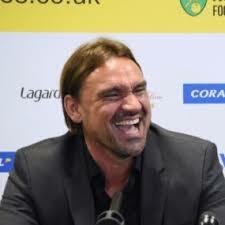 Talking to the press today, Neil said that work is going on behind the scenes to attract further additions and added that he was hopeful there would be some positive news soon. "We will be doing business before the window ends, there's no question about that. I'm not going to specify what positions we're looking for but we've got a lot of irons in a lot of fires and hopefully something will happen quite soon." Neil also made it clear that the club are under no pressure to sell their star players as they gear up for a promotion push in The Championship next season. Winger Nathan Redmond left Carrow Road to join Southampton last month, but the Canaries are keen to keep the number of outgoings to a minimum. "I think it's important we send a message out that we're not going to be losing our best players" Neil said. "Our best players are going to be staying here. Nathan was an exception. Everybody is always going to have their price at any club, but we won't be letting people walk out the door for less than what we value them at." 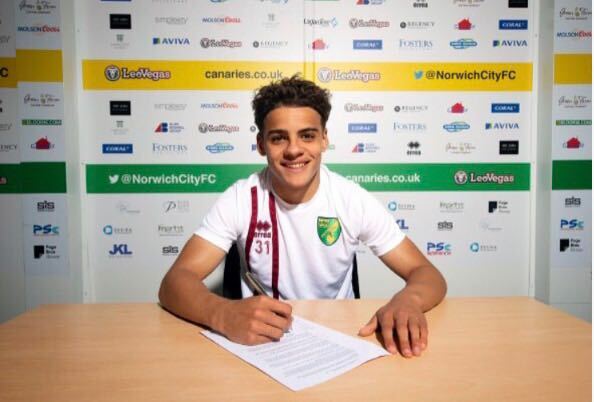 On a busy day at Colney, 19-year-old Canós was also introduced to the media for the first time and talked about his decision to move to Norfolk. He admitted that other clubs had shown an interest in him but he had his heart set on joining Alex Neil's side. 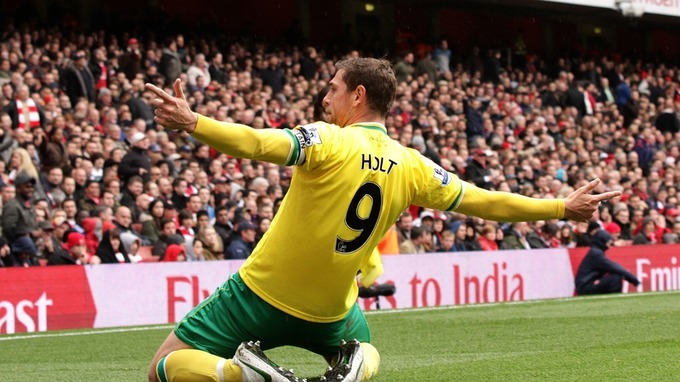 "At the end I chose Norwich, because they showed belief in me. That's what I need at my age. It's a very familiar club and they have 27,000 fans in the stadium every game so that was important."